The restrictions and information shown on this site are based upon confirmed Traffic Regulation Orders. This information is regularly updated, but some temporary or Experimental Orders may not be shown. Any new restrictions, or notices of new restrictions displayed on-street, may supersede the information shown here. These pages show a representation of the legal Orders, but it is the Order documents themselves that provide the legal basis by which regulatory measures on the highway are enforced. 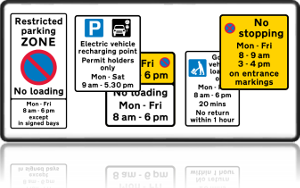 View all parking restrictions for including Resident Parking Zones, Limited Waiting bays and double yellow lines. 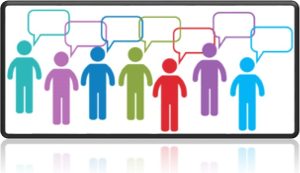 View proposals for new restrictions and provide feedback.